PokerStars to feature NetEnt casino games in New Jersey. In a note sent to the media on March 10, NetEnt announced inking a partnership a deal with Amaya Inc. to supply online games to PokerStars in New Jersey from March 21, when the popular online gaming brand will restart to operate in the United States. With market analysts sure that PokerStars will be able to take the lead of New Jersey’s online gaming market by the end od Q2 2016, the deal is particularly important for both parties. 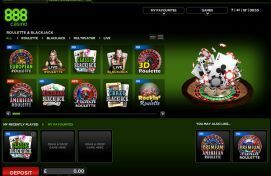 Not only the agreement guarantees PokerStars players access to some of the best online casino games available today, but it helps NetEnt to consolidate its position in New Jersey, where the company provides already games to Borgata/bwin.party, Golden Nugget, Resorts Casino, Tropicana/Gamesys, and Caesars Interactive Entertainment. "I am very pleased that we have been able to extend our successful partnership with Amaya’s extremely popular gaming brand PokerStars to also include the regulated online casino market in New Jersey,” the Managing Director of NetEnt Americas LLC, Björn Krantz stated. 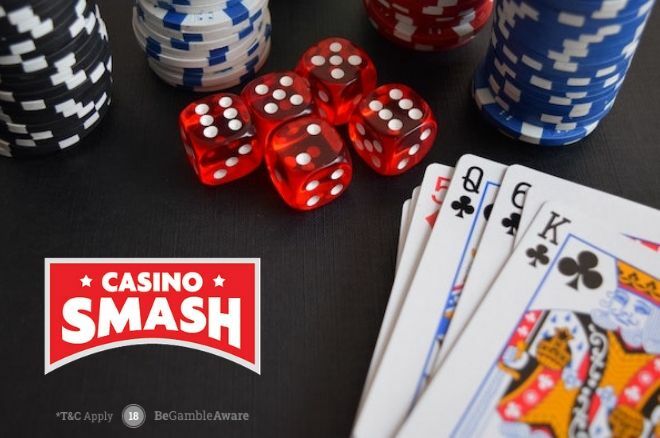 Likewise, also Amaya’s Director of Casino Sam Hobcraft welcomed the agreement and said that "We are pleased to extend our successful global partnership with NetEnt to the New Jersey market. Integrating NetEnt’s top tier games will be an important part of developing into one of the leaders in online casino in New Jersey." Only 48 Hours Left For $115 FreePlay at 888casino!